Trees naked of blossoms shivered under gray skies. The steaming hot Japanese nikuman meat buns were a great comfort. And wonderful hand warmers! Soft snow-white bread gave way to slightly spiced pork. Spring seemed an eternity away but the nikuman vanquished winter chills. In Japan, you know it’s winter when nikuman meat buns appear. Steaming up glass cases are the plump Japanese buns. 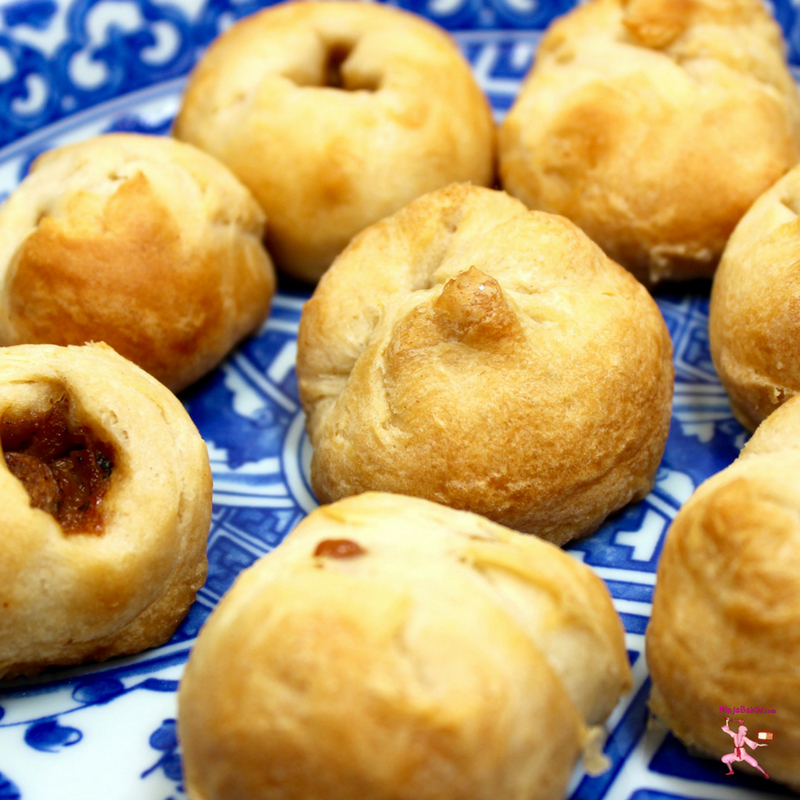 (There are also buns stuffed with sweet red bean paste, which are scrumptious, too.) Nikuman are basically the Japanese cousin to the Chinese bao. Seeing snow in Tokyo is rare. (Travel north towards Hokkaido and it’s another story.) As a child happily home from school, I’d turn on the oven. Soon bread was baking. Currently, I’m In Southern California. Not too much snow. With the perpetual sunshine I’m out a lot. Time is a precious commodity. 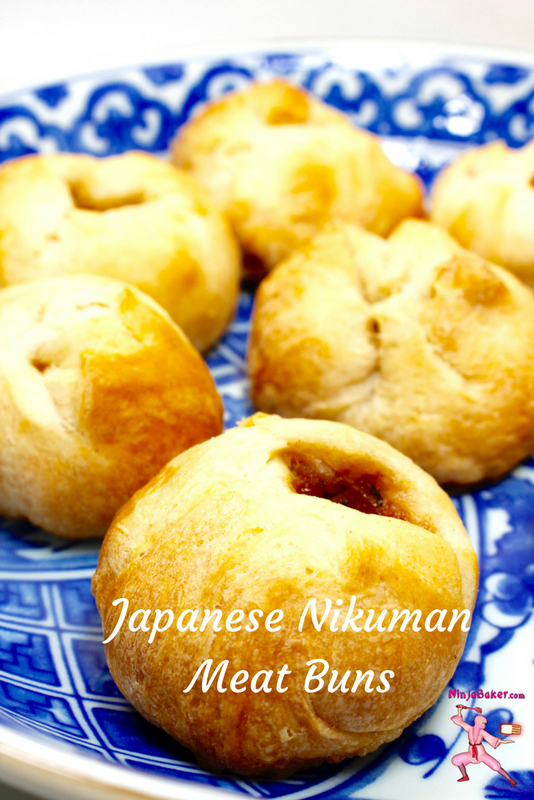 With a can of Pillsbury Grands, I created timesaving, easy-to-make Japanese nikuman meat buns. The buns are delicious. The filling I created with chicken meatballs is surprisingly almost identical to Japanese nikuman. The bread shell is not quite as soft as the Japanese bread. Still, the trade off for time is well worth it. 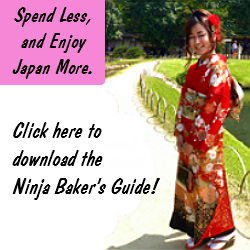 If you’re a bread maestro, of course, you can always make your own soft Japanese-esque white bread. 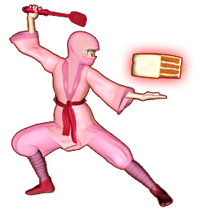 Ninja Note 2: When warming up cold meat buns, sprinkle the nikuman with droplets of water. Microwave for 10 seconds or until warm. 1. Beautify your bento lunch box. 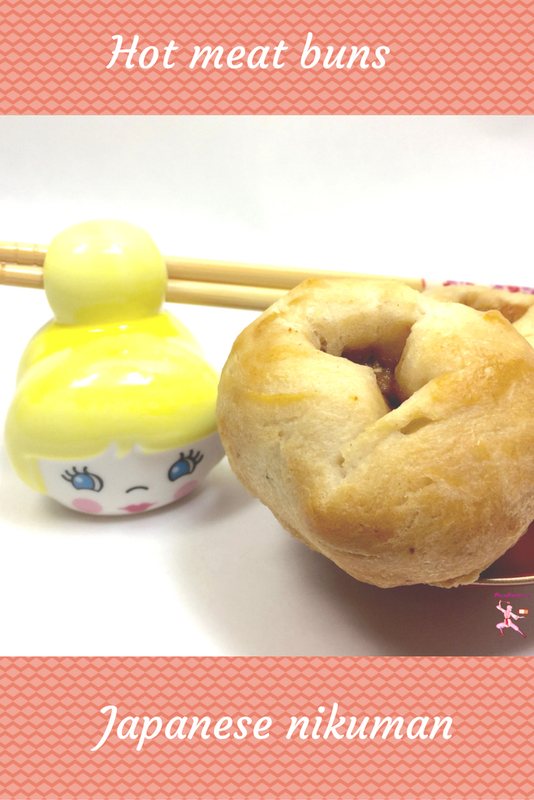 Japanese nikuman meat buns are magical winter treats. Enjoy as a savory snack or comforting companion to a cocktail. Take each biscuit and split in half. 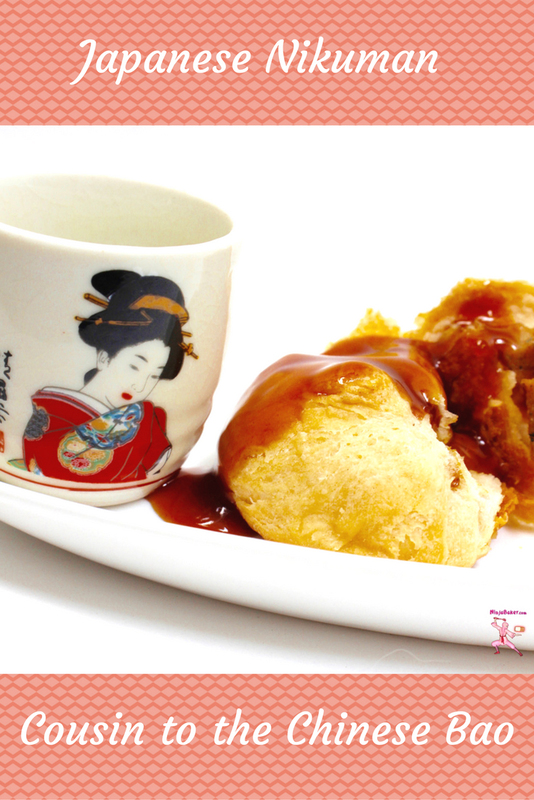 Scoop approximately a tablespoon of chicken teriyaki into the dough. Close up the dough like a pouch. Bake in a 350° oven for 17 ~ 18 minutes. Wishing you warmth and happiness in every season.